Manufactured to the highest standards, the accessories range from Vitra come in various modern designs that will co-ordinate with any of the Vitra sanitary ware and brassware ranges. 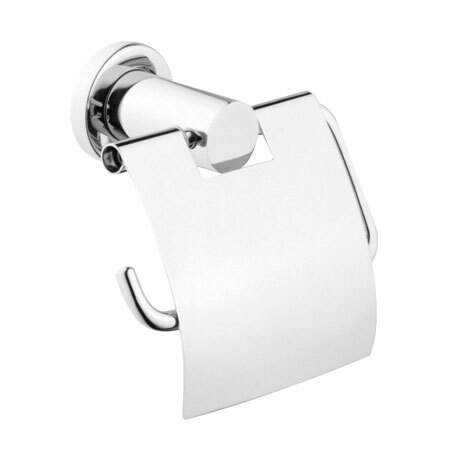 This toilet roll holder with cover is made from the highest grade metal and is finished in polished chrome. 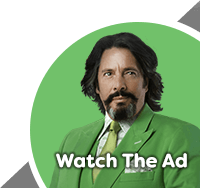 The cover conceals the roll and ensures the paper is dispensed smoothly.